Displaying 6 - 10 of 102 results matching your search criteria. Bring your pet with you on your vacation!! Single Story home. Master Bedroom with Private bathroom and Garden style Tub. Private south facing pool and spa with extra pool privacy. Complimentary WiFi. 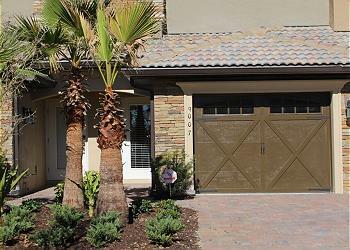 Welcome to the DEW DROP INN - A Brand New Luxury Townhome in Champions Gate! 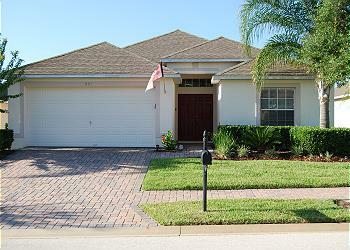 Brand new 3-bedroom (king/queen/2 double) 2-bath townhome in the gated RESORT community of Champions Gate. The DEW DROP INN began welcoming renters in January of 2018. 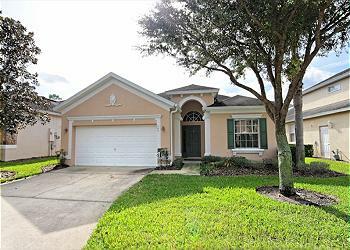 Villa 3 Amigos is located near the very popular theme parks Walt Disney World and Orlando Universal Studios. Other close attractions, Gatorland, Legoland, Kennedy Space Center, Seaworld Orlando, Discovery Cove, Aquatica, Bush Garden Tampa Bay. 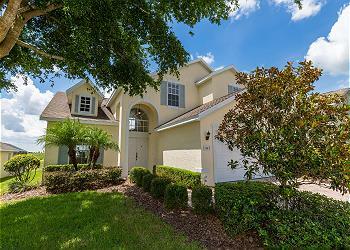 Pet Friendly Two Story home in Gated Community! 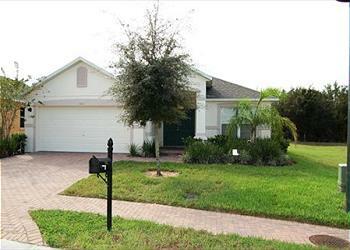 Two Master Bedrooms with private bathrooms, one with Garden Tub and Pool Patio Access. Private Pool and Spa with extra privacy. Game Room. Complimentary WiFi.